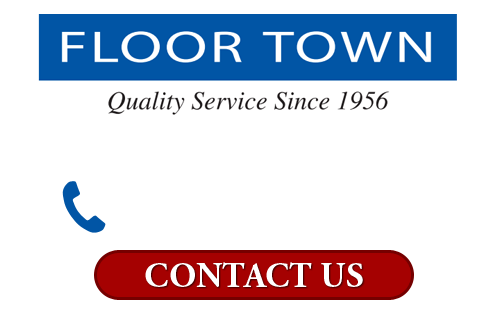 Since 1956, our flooring contractors have been working their hardest to provide the most exceptional flooring services to local residents and businesses. When you hire our professionals to help you with your tile floor project, we will bring this dedication to excellence to task for you. Your complete and total satisfaction will be our highest priority. Call Floor Town today if you are interested in installing brand new tile floors in your New Jersey home. Our polite and professional staff would be happy to take your call, to answer any questions that you may have, and to schedule your appointment today. One of the most unique aspects of tile flooring is how easily these materials can be customized to every homeowner’s unique needs. 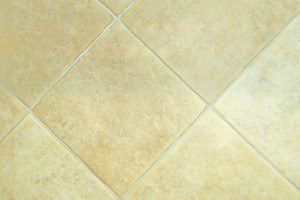 First off, high quality tile flooring materials come in countless colors, shapes, sizes, styles, and finishes. Couple with this the fact that you can mix and match flooring tiles to create truly unique patterns, and you will have the ability to fulfill all our your aesthetic goals. When you come to our showroom, our tile flooring design consultants can help you navigate the wide style selections that are available to you. With our assistance, you will choose the flooring tiles that you and your family will love for years to come. Whenever you conduct a flooring installation project, it is absolutely imperative that you select materials that can withstand the unique conditions of the rooms in which you will place them. In our showroom, we have clearly marked all of our tiles based upon their performance in different conditions and the applications to which they are best suited. Again, when you consultant with one of our New Jersey tile flooring experts, you can rest assured knowing that you are making the best possible choice for your project. Our consultants can give you the advice and information that you need to know about the long-term performance and maintenance requirements of your prospective flooring tiles. By helping you make the most informed choice, we can guarantee your complete and total satisfaction now and in the future.